How to create your own professional videos without having to outsource them or spend a fortune! 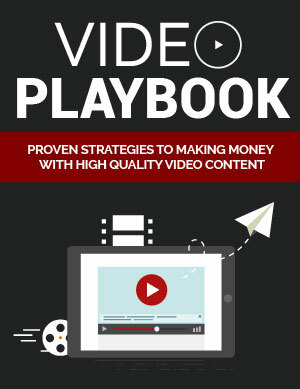 Discover the fast & easy strategies to using videos to boost exposure and maximize profits! Find out and where to store your videos securely for a fraction of the usual cost! 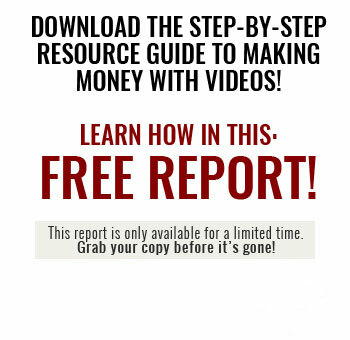 Uncover the #1 resource used by serious video marketers who want their videos to go VIRAL!